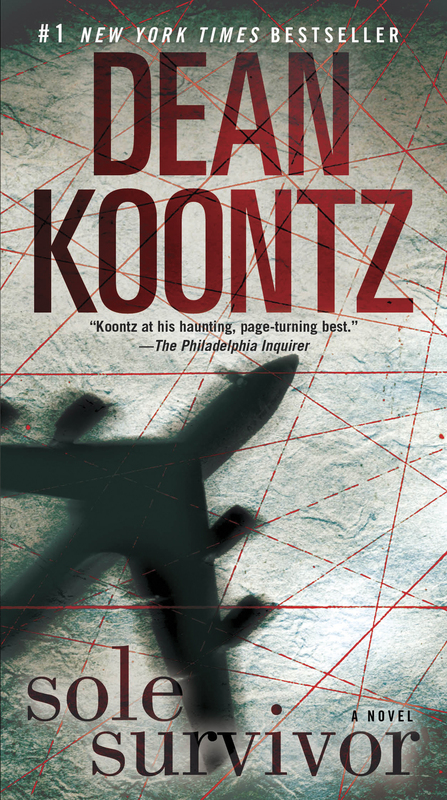 A catastrophic, unexplainable plane crash leaves three hundred and thirty dead — no survivors. Among the victims are the wife and two daughters of Joe Carpenter, a Los Angeles Post crime reporter. A year after the crash, still gripped by an almost paralyzing grief, Joe encounters a woman named Rose, who claims to have survived the crash. She holds out the possibility of a secret that will bring Joe peace of mind. But before he can ask any questions, she slips away. Driven now by rage (have the authorities withheld information?) and a hope almost as unbearable as his grief (if there is one survivor, are there others? ), Joe sets out to find the mysterious woman. His search immediately leads him into the path of a powerful and shadowy organization hell-bent on stopping Rose before she can reveal what she knows about the crash. Sole Survivor unfolds at a heart-stopping pace, as a desperate chase and a shattering emotional odyssey lead Joe to a truth that will force him to reassess everything he thought he knew about life and death — a truth that, given the chance, will rock the world and redefine the destiny of humanity.